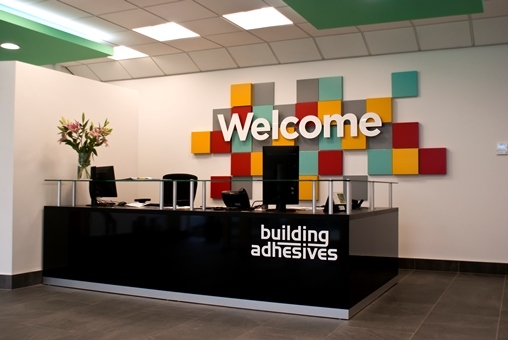 Upon entering the ITC you will be greeted by our reception desk before being taken into our interactive welcome room with its informative infographic and smart televisions taking you on a journey through the history of ceramics and Building Adhesives Ltd. 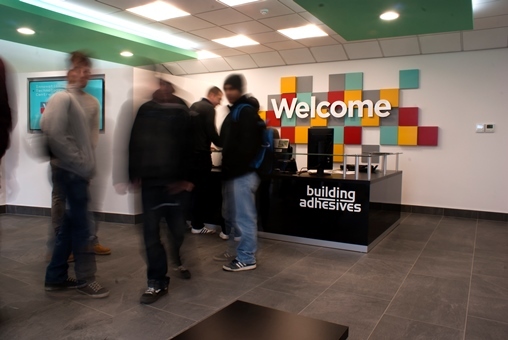 The market leader in professional tiling adhesives and grouts, BAL has been at the forefront of industry training for more than 20 years. 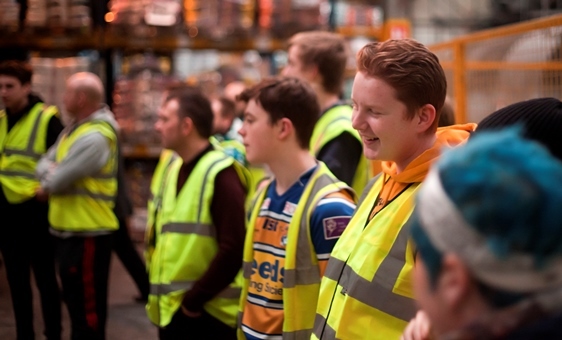 Since opening its first training centre in 1992, BAL has seen more than 10,000 fixers pass through its doors to date, undertaking a variety of practical and technical courses. 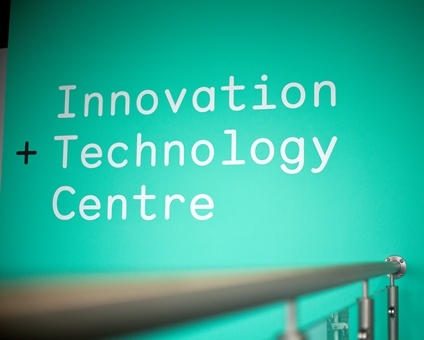 Now thanks to our state-of-art Innovation and Technology Centre we have a range of day courses providing practical and theoretical training for both apprentices/inexperienced and experienced professional tilers. 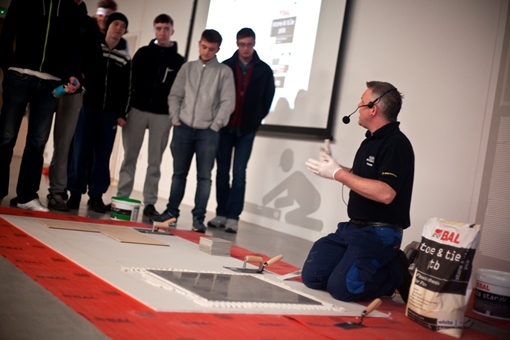 Whether you’re a tiler, contractor, distributor, or specifier, we have a range of courses for you from basic product knowledge to specialist courses for advanced projects.